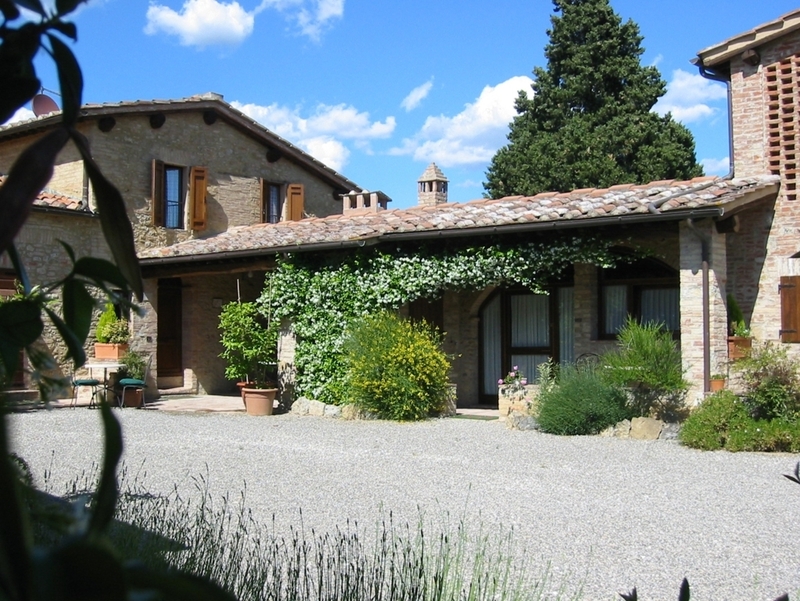 L’Aia is an enchanting group of old agricultural buildings only 1km from Siena. 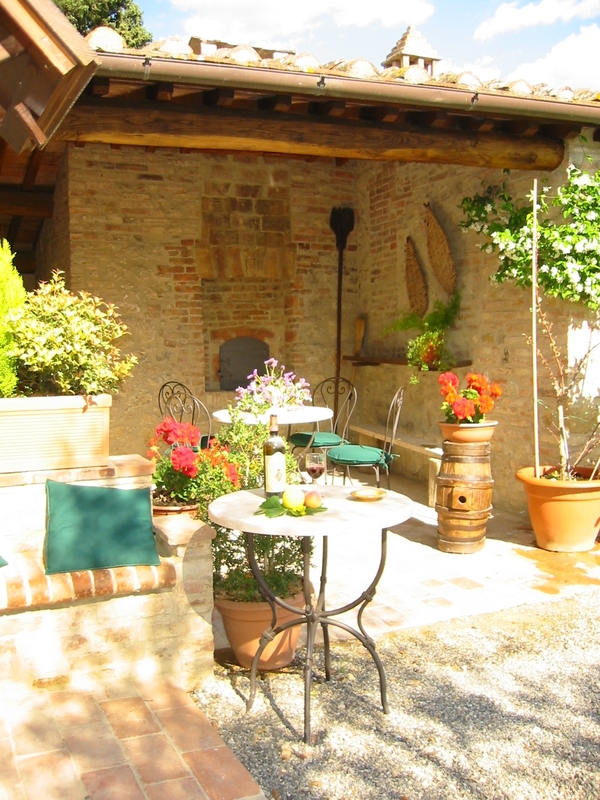 All have been lovingly restored by the owners in the rustic style typical of Tuscany. 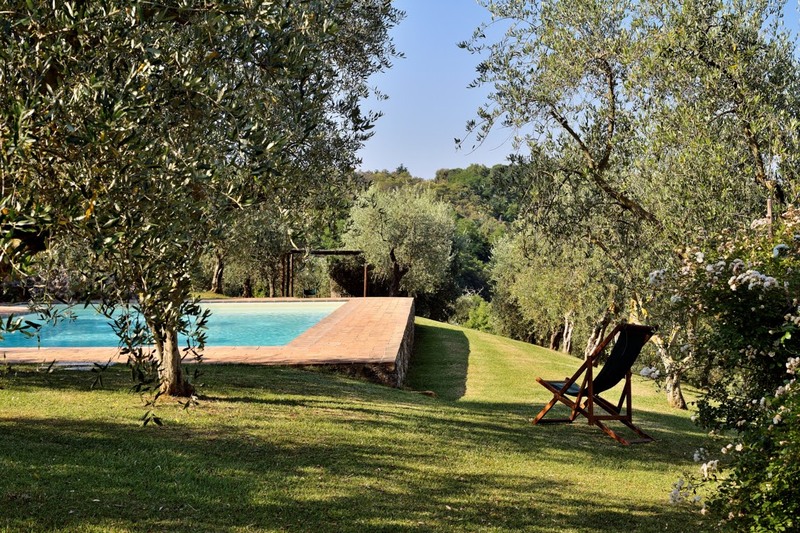 Discover the pleasures of staying at L’Aia!